How can you successfully engage employees in the new era of social media, employee mobility, constant connectivity, and information overload? 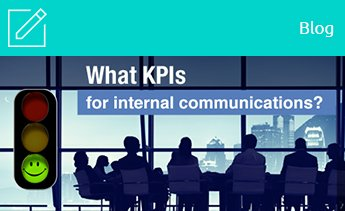 How can you meet increasing employee expectations while convincing management of the business value of internal communications? 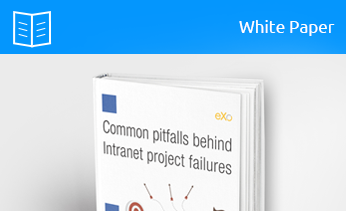 eXo’s digital internal communication tools help company internal communication professionals reinvent their roles to become innovation drivers, key players in connecting their organizations, and the ultimate company knowledge managers. My main goal is to break down silos within the company or build bridges between them. Connect your employees wherever they are and empower them. Facilitate inter-departmental and cross-geographical information flows and collaboration. 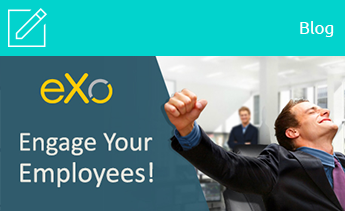 Capture, centralize, and share company knowledge to boost your company's performance and benefit your employees. Maximize your campaign’s reach and impact to get your message heard. Deliver targeted, rich content at the heart of each employee workplace through internal communication channels, tools and devices. Measure what works and what does not. Increase your company communication team’s efficiency through advanced internal communication tools and content management capabilities. Provide a highly interactive employee communication and collaboration environment in which new ideas and communication tools are shared, fostering innovation and boosting your business’s performance. We have an outstanding record of helping internal communications professionals achieve their engagement goals through new-generation collaboration technologies and internal employee communication tools.